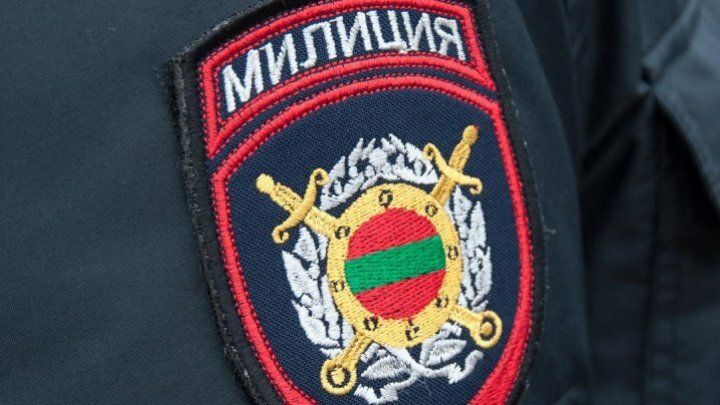 First incidents: Employees of Transnistrian car registration offices, SEARCHED by Transnistrian "militia"
Several employees of the two Transnistrian registry offices in Tiraspol and Ribnita were illegally searched for by the so-called Transnistrian "militia". The incident occurred on September 6, less than a week after the two offices were opened, and was announced by the Chisinau Delegation in the Unified Control Commission. Officials have been blocked at so-called control posts installed illegally by Transnistrian forces for almost half an hour. They ordered their service cars, issued their identity papers, but also forms, stamps and other work requisites. Subsequently, the documents were restituted. Such incidents occurred simultaneously at the bridges over the river Nistru Gura Bâcului - Baciuc and Rezina - Ribnita. The Delegation of the Republic of Moldova to the Unified Control Commission condemned this incident, which once again demonstrates the abuses committed by Tiraspol, which violate the right to free movement in the Security Zone. The two vehicle registration offices began their activity on 1 September. Drivers on the left bank of the Dniester can apply for neutral registration numbers to participate in international traffic for the first time.